Preparing for cold weather runs. Hard to believe it’s December here in NYC and no snow yet. Being on the east coast we all know its inevitable that winter will hit us. That being said, not everyone likes to switch their workout routines from outdoor to indoor. There something to be said about the tranquility and visual stimulus of out door activity. If you’re going to be working-out outdoors please plan appropriately. 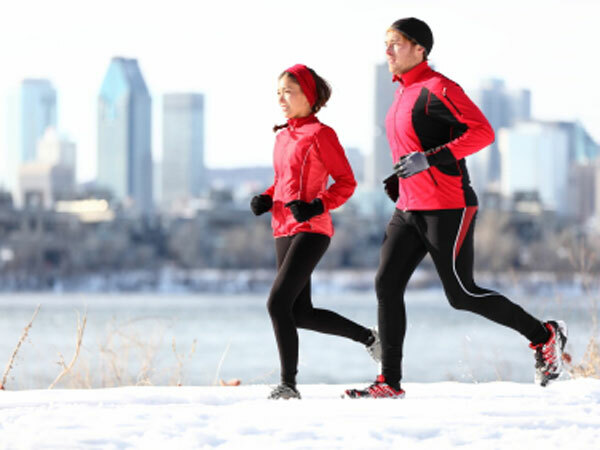 Take the time to read the following article on how to safely train outdoors in the winter.